What you need to know about fireworks in New Jersey - Tomes & Hanratty, P.C. Fourth of July is quickly approaching, meaning that people throughout New Jersey are finalizing their holiday plans. One of the celebrations that many people associate with Independence Day is the display of fireworks. While our neighboring state of Pennsylvania allows the sale of all sorts of fireworks, it is unlawful to use them in New Jersey. 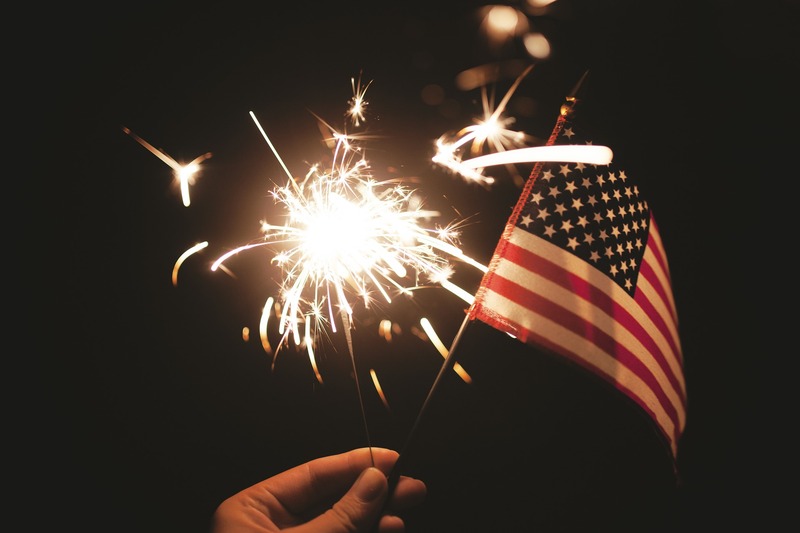 It is important to note that this is still true despite former Governor Christie’s change in fireworks legislation last July, which legalized the sale of sparklers and other “novelty” devices that remain on the ground. All other fireworks that become aerial continue to remain illegal in New Jersey. Those who violate these laws can be subject to criminal penalties. Keep fireworks away from children, even sparklers. Sparklers should never be used inside and there should always be a bucket of water on hand to dispose of them safely. Sparklers can get up to 1,800 degrees, so use extreme caution. Maintain a safe distance away from the location where fireworks are being used. Be sure to keep pets inside, as they may get scared and try to run off. If you are injured by someone else’s negligence during a fireworks display, contact our firm.